Gary Bonacker, rear, riding old school. 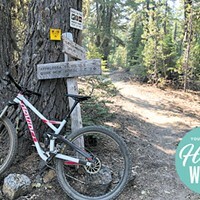 These days, arriving on a mountain bike trail with a whip that has coaster brakes is likely to elicit some funny looks, if not outright disdain, from fellow riders—but that was definitely not always the case. Featured on the cover of this fine issue is someone who's been part of the evolution of the sport and its gear; an OG mountain biker, if you will. 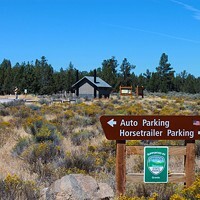 Gary Bonacker, co-owner of Sunnyside Sports and founder of the Tour Des Chutes, has been clunking around Central Oregon on a myriad of bikes for decades. 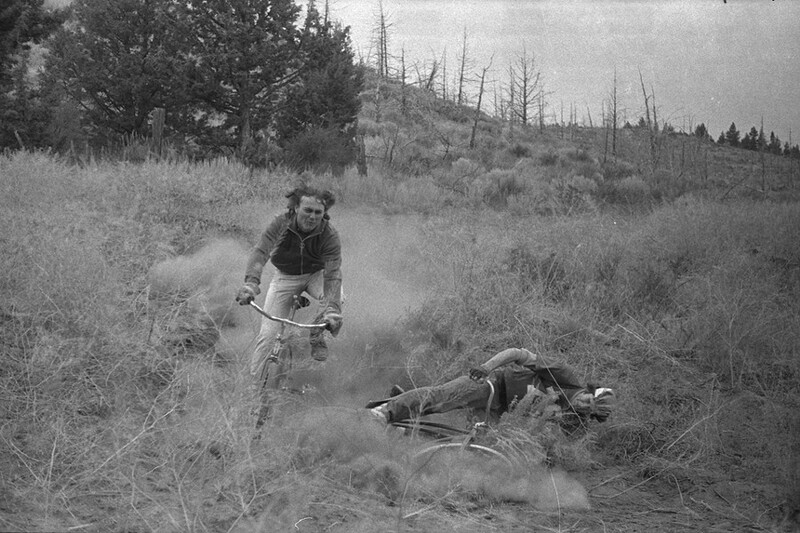 The sweet ride he's sporting, riding down Awbrey Butte (before it was populated by upscale houses), is a Schwinn single speed with coaster brakes—the very bike he rode on trails back in 1976, the year Don Ipock snapped the photo. Back then, most of the trails were double track and deer trails, Bonacker tells me. Judging by the air he's getting in the photo, having a bike that would now be classed as "bunk" wasn't stopping him from crushing. 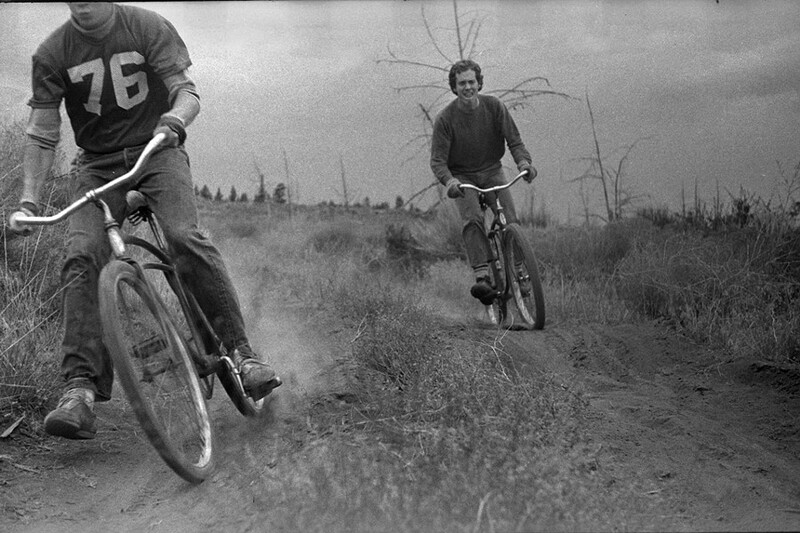 In '76, "mountain bike" wasn't even a term; Bonacker says they called them dirt bombers. "I look back at that still and go, that was SO much fun. We would take shovels and dig these berms and dig these jumps and stuff on Awbrey Butte, because it was before there were any houses there—it was just a blast," Bonacker said. 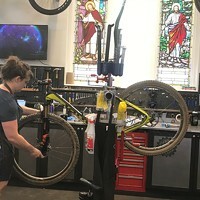 "And that's the reason people mountain bike still, and cycle in general, is that it's fun."